It's that time of year again! 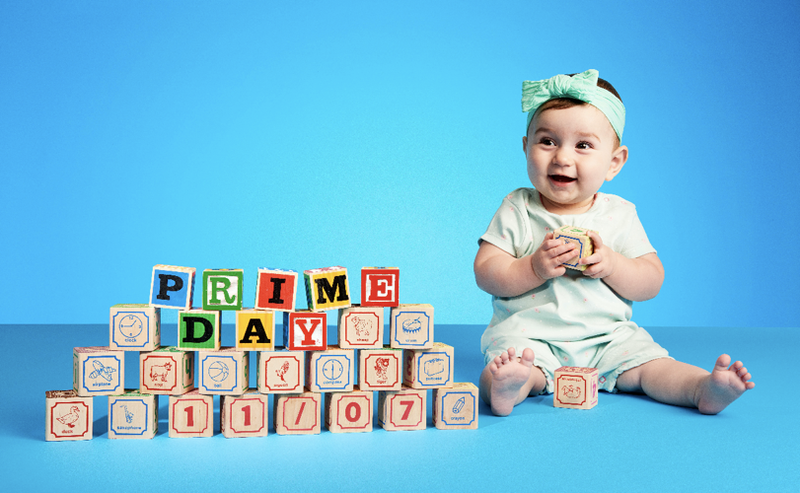 Yes, tomorrow is Amazon Prime Day - a massive event where Amazon offers its Prime members hundreds of thousands of exclusive deals across all its departments. This year members will be able to enjoy 30 hours of deal shopping starting at 6pm this evening, with new deals being added as often as every five minutes! I love my Amazon Prime account and honestly don't know where I'd be without it. 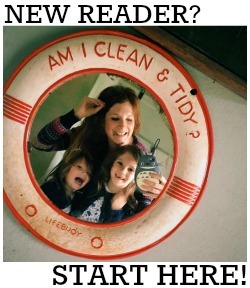 The next day delivery option has helped me out on so many occasions when I've had to buy last minute presents, or when my impatient self has needed That Book as soon as humanly possible! Plus, of course, members also have access to Prime Video (current Amazon Video original addition: Hand of God - so, so good) and ad-free music on Prime Music too, which makes the £79 annual price tag more than worthwhile (that's just £6.58 a month!). For more details, and full terms and conditions, take a look here. To participate in Prime Day you need to be a member of Amazon Prime; customers can sign-up or start a free trial of Prime any time before or on 11 July by visiting amazon.co.uk/primeday.